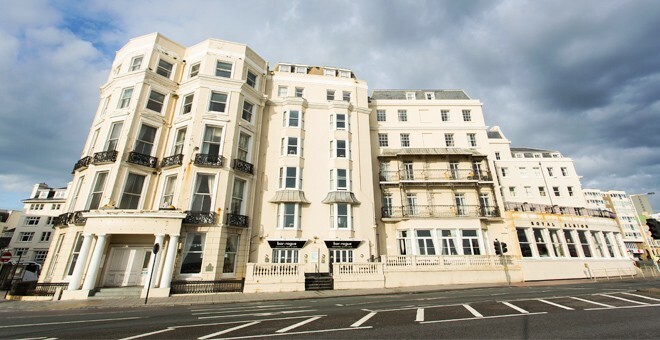 We welcome dogs at The Royal Albion Hotel, and there are a range of facilities nearby to keep dogs happy and entertained throughout their stay with us. Owners should be advised that we do not provide any accessories or supplies for pets, and that they will need to bring their own. Otherwise, we would be more than happy to point our guests in the right direction for nearby shops where they can purchase items for their pets. We welcome dogs in all areas of the hotel apart from dining areas, as long as they are well-mannered and kept on a leash. Please read our full terms and conditions for more information. This beautiful park is always popular with dog lovers, as it has open grassy fields, woodland, ponds and lots of flowers in the summer months. This large nature reserve is a great park for dog walking, and there are ponds and woodland trails to enjoy. Dog walkers can finish their trek here and receive a warm and friendly welcome for themselves and their dog, as well as a range of delicious meals including pizzas, salads and burgers, to name but a few. This family and pet friendly pub serves a range of delicious meals with real ales and ciders, and offers quiz nights and live music. 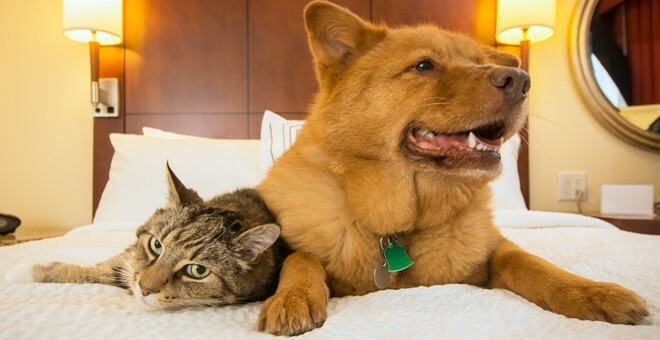 In addition to these resources, there are a wide range of shops near our pet friendly hotel in Brighton where pet owners may find all the pet supplies they might need for their stay.